Offline (this action does not require an active internet connection): Whenever you are connected to a Fon hotspot, you can log into your Userzone and modify it from the section "My profile" > "Change password" section. Offline (this action does not require an active internet connection): Whenever you are connected to a Vodafone-WiFi hotspot, you can log into your Userzone and modify it from the section "Change password". Only Fon accounts can be used by pass customers on the Fon network, and only Vodafone WiFi accounts can be used by pass customers on the Vodafone WiFi network (Italy), in other words: if you created an account e.g. in Italy (Vodafone network: through a Vodafone-WiFi hotspot), you wouldn't be able to use it in the UK (Fon network), and vice versa. 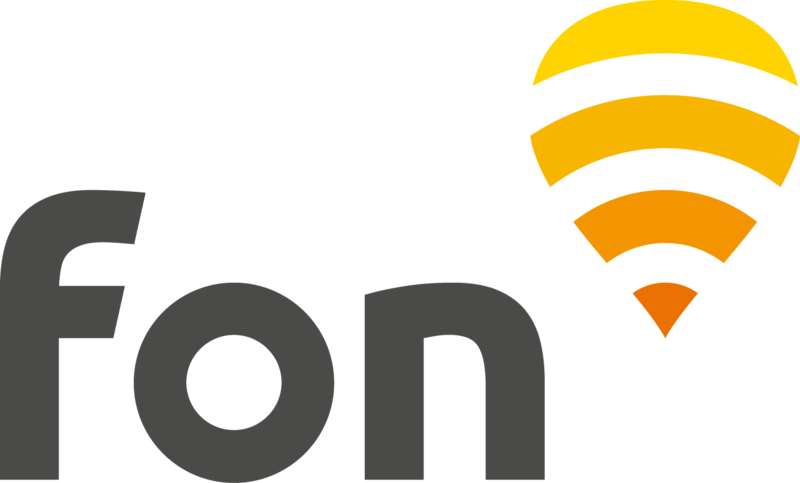 You would absolutely need to create a Fon account through a "BTWiFi-with-FON" hotspot.